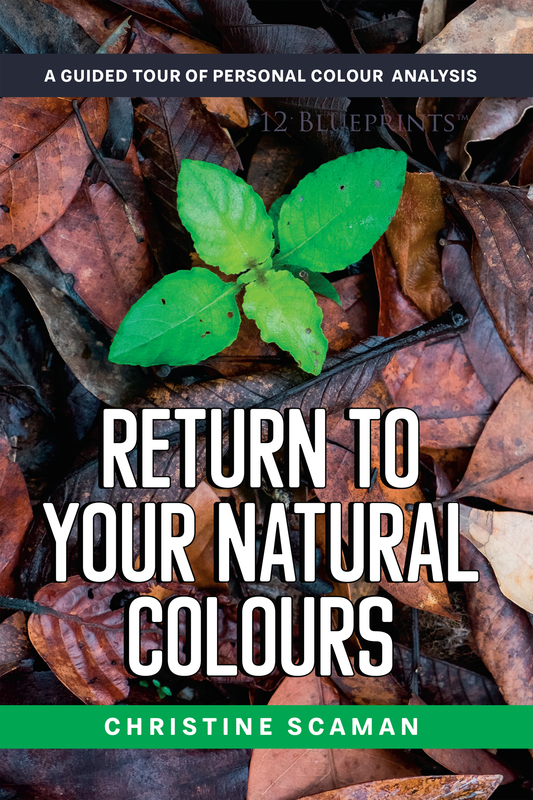 A Guided Tour of Personal Colour Analysis. 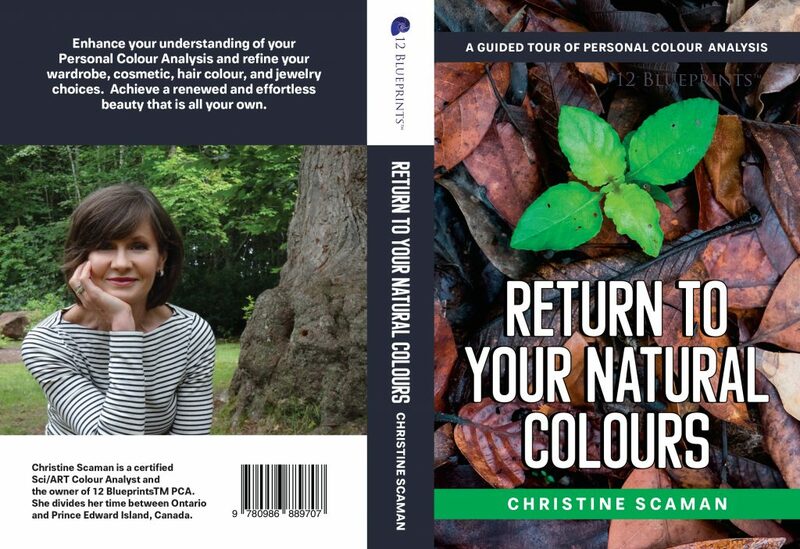 Enhance your understanding of your Personal Colour Analysis and refine your wardrobe, cosmetics, hair colour, and jewelry choices. Achieve a renewed and effortless beauty that is all your own. More information at www.12blueprints.com. It is 6″x9″ book that typeset in Arno with Buccardi display. Please have a look at the sample here.